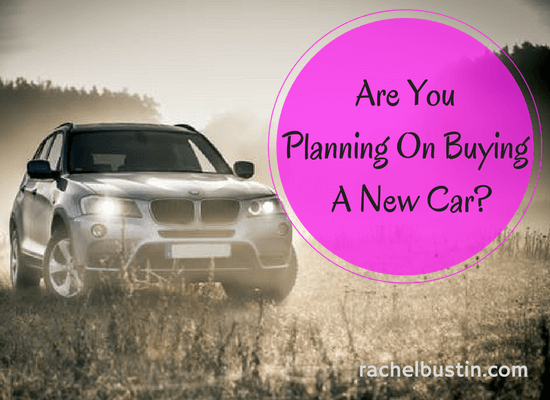 Are you planning on buying a new car? Now is the time to think about it because the new registrations are coming out in a few weeks. Who doesn’t like to drive around with a new reg? They do seem to have great deals around at that time as well. At the end of June, funnily enough just a few days before we moved house my beloved Citroen C3 had decided to give up the ghost. I had her for years and years, in fact she was my 2nd only ever car. You see I don’t like to swop and change cars too often, I’m set in my ways! She begun to lose power, getting up a hill was very painful. Some of her injectors and turbo was gone. I knew because of her age a new car was on the cards later on this year, it’s what we budgeted for. I just didn’t think it was going to be a couple of days before we moved house! My stress levels were at an all time high! We managed to fit an hour or so in to pop up to our local garage and see what was on offer. 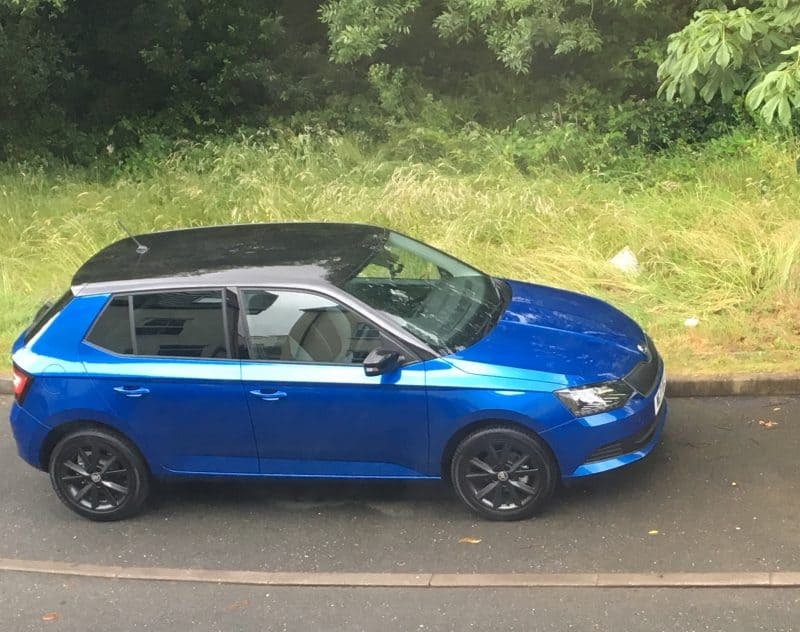 Having a new car nowadays is very affordable, I was a bit dubious to begin with but once we went through the numbers and realised actually it’s not as bad as we thought. You have to remember that if you buy a new car you have no MOT for 3 years to fork out for. You will normally get the first years tax paid for depending on what garage you buy from and they may offer a service plan as well. With my new car I got 3 years free servicing included. So if you think the first year I only have to pay for the fuel and my car insurance, but remember to do you numbers and see what you can afford for your monthly payments. If you’re looking for some kind of car finance, All Car Leasing is one website you can go to for ideas of costs. My first two cars were second-hand. They had done quite a fair few miles on the clock before they came into my hands. My first car was a diesel two door red ford fiesta, she was my little tank. I had her for 9 years. She was pretty much indestructible. Her cam belt went going down a hill once – scary as hell but I managed to coast her into a lay by at the bottom. She was off the road a few months while my sister’s boyfriend re-done the whole engine and got her back on the road. Eventually rust got the better of her and she had to be scrapped. Next up was my beloved Citroen C3, A diesel blue 4 door car that was an exclusive edition, oh yes, this baby had a built-in sat nav, front seat armrests the lot! Geared up to the nines she was. In fact she was so special that when she went into the garage for various things they used to find it hard to get parts for her as they were not standard lines. I have had many a mechanic tell me it would be cheaper to get rid of it! Remember if you are buying a second-hand car, to check what MOT is left on it, plus it’s a way of finding out if the car has failed an MOT before. Here is a great MOT checker to give you all the MOT history of the car. Anyway so when the time came to go to the garage to finally leave her there and pick up my new car I had a tear in my eye. She was so fun to drive and we had been on many an adventure. As soon as I saw my brand new car I fell in love straight away, she was so shiny and new sat in the showroom. I did have to get used to driving a petrol car as I have only ever drove diesel cars, but nevertheless she was a wonderful sight. Ironically this was a photo of her first night at home with us on our last night in our old house! Are you planning on buying a new car sometime soon?